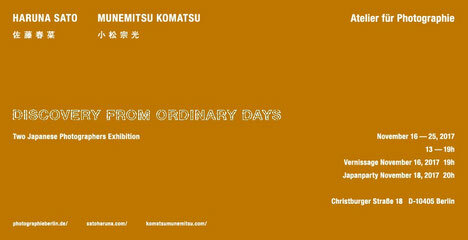 Graphic work exhibition of Munemitsu Komatsu Based in Gallery KAIDO, Tokyo Japan. 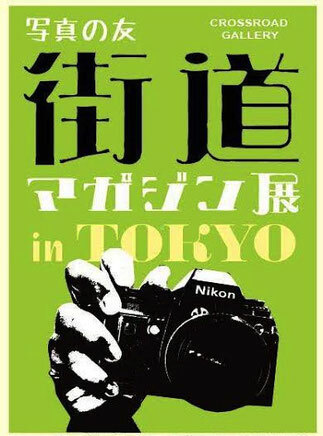 We will exhibit photo books, postcards, prototypes and graphic works such as new posters that he produced from 2008 to the present. 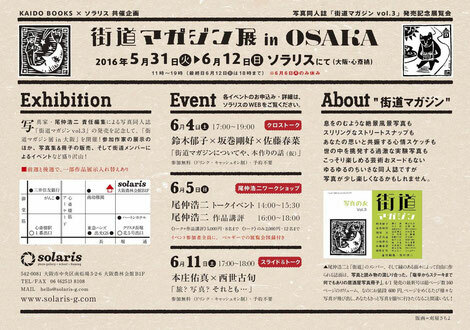 ※No closed day, during the exhibition. 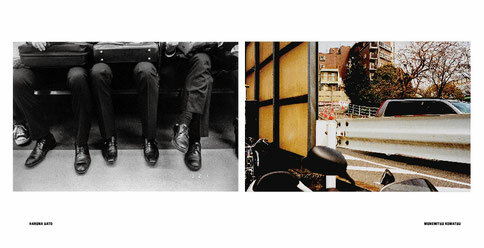 ※Only on March 9(Fri.) Open until 9:00 p.m.
Christburger Straße 18D ,10405 Berlin. 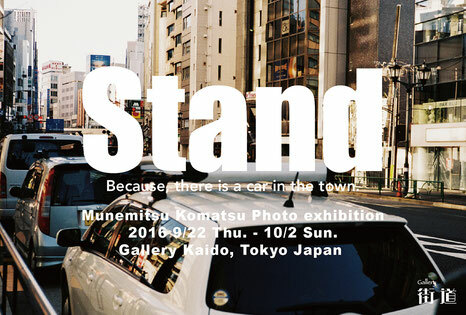 HARUNA SATO & MUNEMITSU KOMATSU photo exhibition in Berlin. 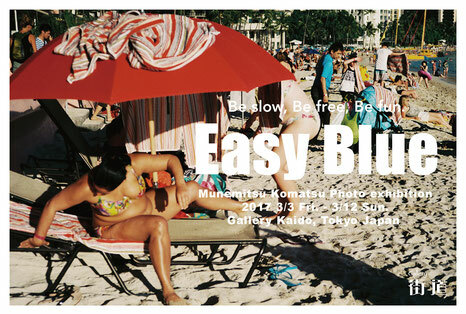 Munemitsu Komatsu photo exhibition "Hawaiian town"
Munemitsu Komatsu photo exhibition "Easy Blue"
Munemitsu Komatsu photo exhibition "Stand"
From July 4, to the 9th. 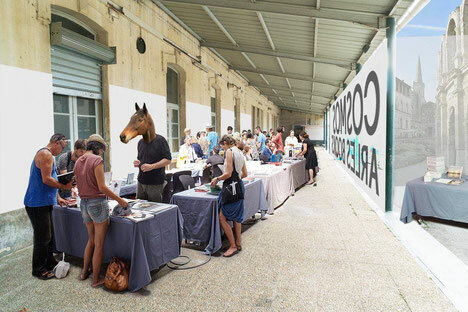 I participate in "Cosmos Arles Book 2016" of ARLES 2016. 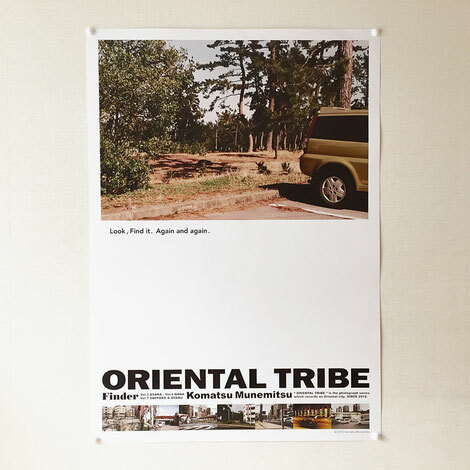 I sell "Finder series " at the table on the "KAIDO"
"The library where the town is big"
"KAIDO magazine exhibition" is held at exhibition space in an art museum. 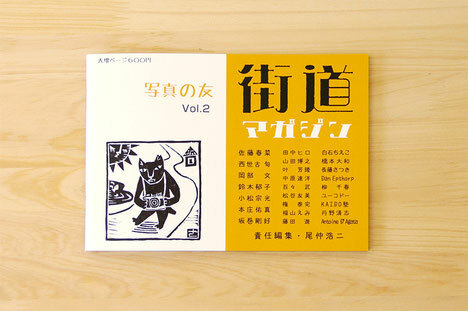 You can see a picture and a photo collection of 30 participation authors. 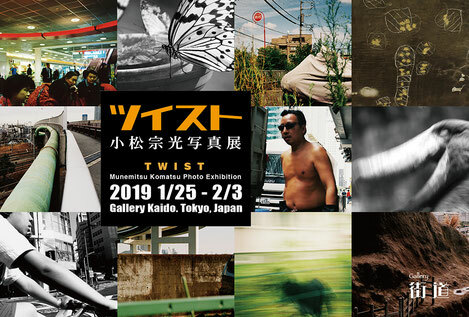 "KAIDO magazine exhibition in TOKYO"
CROSS ROAD GALLERY, Yotsuya Tokyo. 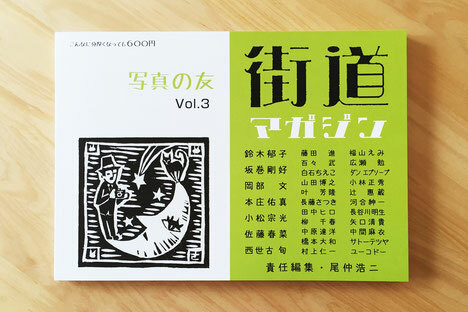 "KAIDO Magazine Vol.3", and are performed. 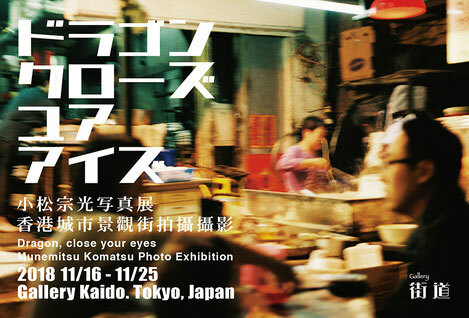 I sell exhibition of picture and a "Finder series" by this exhibition. 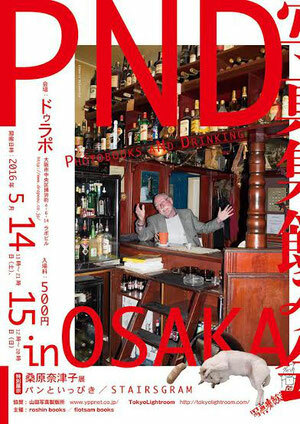 "KAIDO magazine exhibition in OSAKA"
From May 31 to June 12. 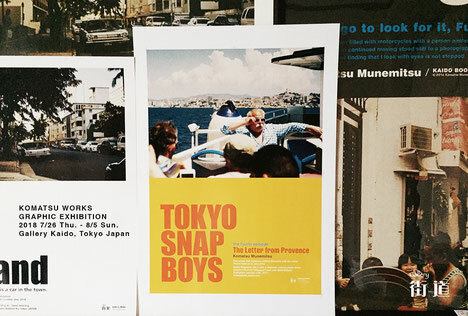 I sell my photobooks "Finder series" and "Postar of Finder"and"Kaido Magazine"and Photobooks of the KAIDO members.My two new posters were completed. B2 size, for each 700 YEN.Event special price, two pieces of set 1, 200 YEN. It is more attractive when I display these two posters. I wait for the arrival of all of you. 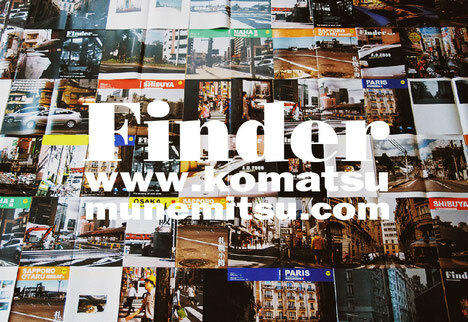 I sell my photobooks "Finder series" and "Kaido Magazine"
and Photobooks of the KAIDO members. The session is May 3,4,5 three. 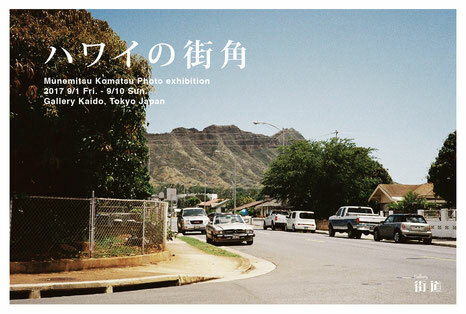 "Kaido magazine Vol.3" is published on April 1st. a page in own. 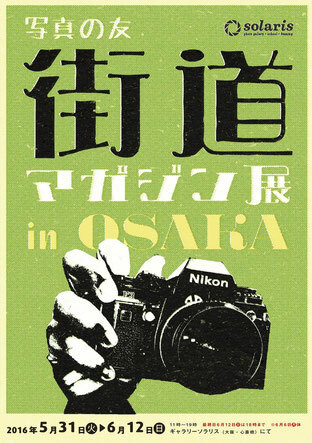 Responsibility editing Koji Onaka. 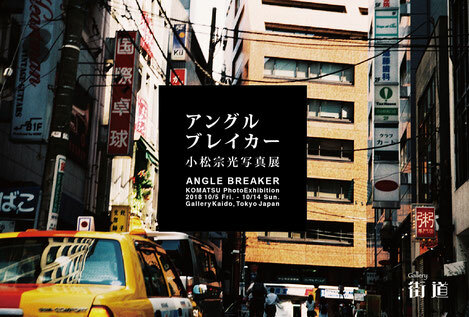 I sell an original print ,and Photo books. Please inform it of an order and the inquiry to the following address. 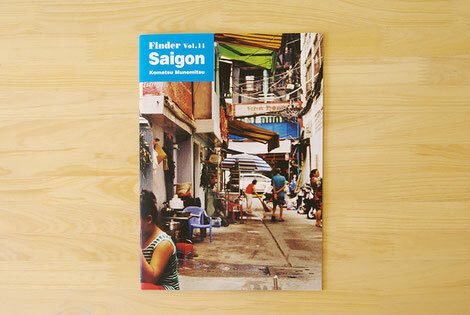 "Kaido magazine Vol.2" is published on October 1. Copyright KOMATSU Munemitsu All rights reserved.